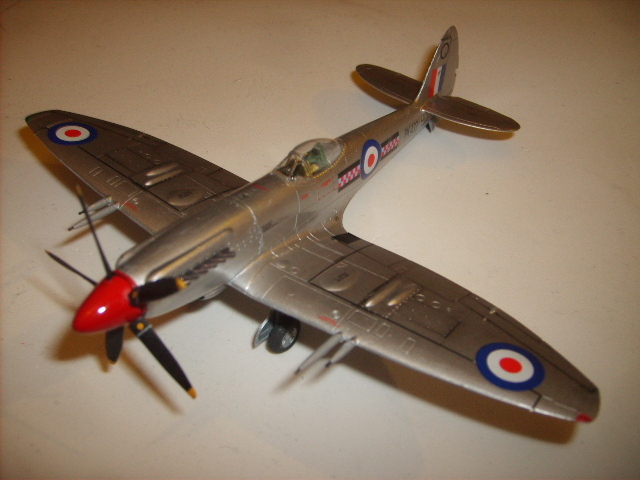 Tim Mansfield added the Airfix Supermarine Spitfire F Mk.22 (1:72) to his completed kits. Nigel Home added the Airfix Supermarine Spitfire F Mk.22 (1:72) to his stash. 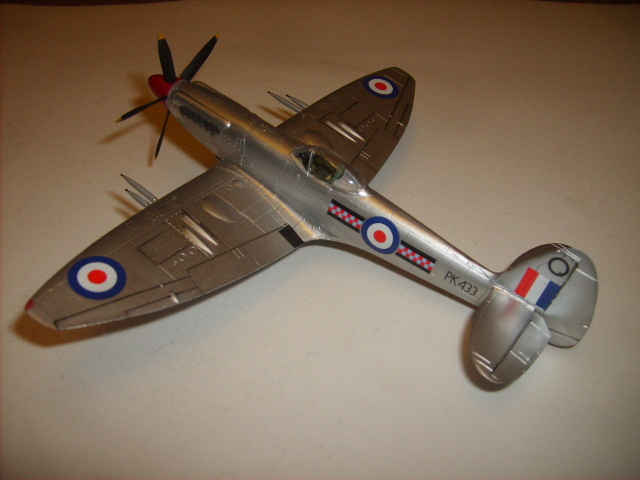 Alex Miner added the Airfix Supermarine Spitfire F Mk.22 (1:72) to his stash. Roy McKenzie when did you get this? Frank Spahr added the Airfix Supermarine Spitfire F Mk.22 (1:72) to his stash. Wilfried Bogaerts added the Airfix Supermarine Spitfire F Mk.22 (1:72) to his stash. Bill Gilman Sweet! I just sent Airfix a whole bunch of those "flying hour" things and they should send me one of these and a P-51D! Bill Gilman I suspect it will be an easier build than the MPM/Xtrakit Sea Vixen that I'm working on right now! Jörgen Kjelsmark added the Airfix Supermarine Spitfire F Mk.22 (1:72) to his stash. Urban Gardini Jag ska ta min direkt från Airfix, fick 15% i födelsedagsrabatt från klubben på mitt nästa köp. Köpte du din av Max? Urban Gardini Jo, men jag vill åt Puccaran i samma veva. Urban Gardini Är det så illa. Då får man väl ge sig till tåls och skaffa en annan i ett senare skede.